A successful year-end giving campaign starts long before the final months of the year. 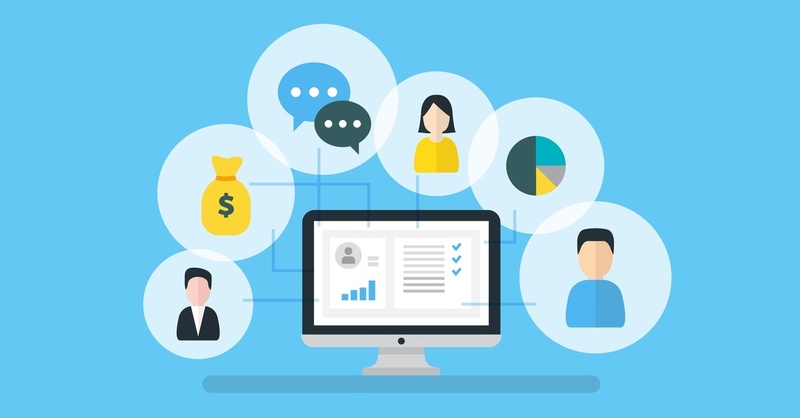 In fact, the day-to-day interactions, task breakdowns, and general management of your organization’s staff and volunteers can directly impact the success of your campaign. 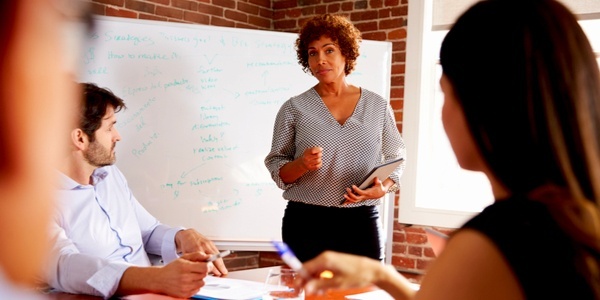 It’s important to familiarize yourself with the potential pitfalls your nonprofit may encounter so you can implement clear plans that will help you avoid major year-end giving obstacles. By now, I’m sure you’ve heard the phrase “You’ve got to spend money to make money.” In fact, you may have just rolled your eyes a little when you read it, since it sounds like such a cliché. Unfortunately, it’s a cliché that’s almost always true, especially when it comes to end of the year giving. 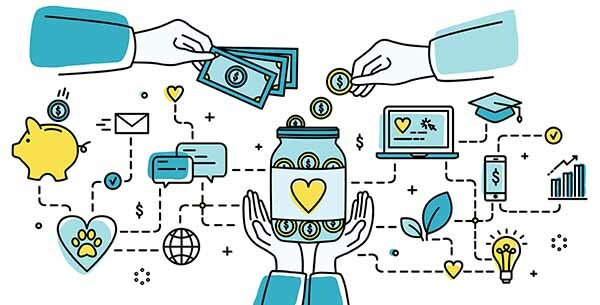 Investing in marketing provides your organization with a way to speak directly to the public about what your nonprofit does, who it supports, and why a prospective donor should get involved or a current constituent should continue donating. 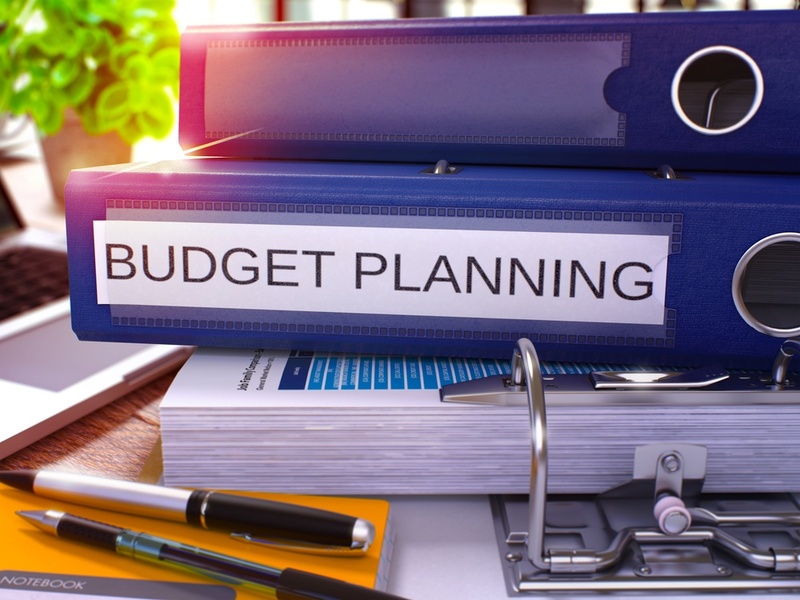 However, many nonprofits work with tight marketing budgets, so how can you budget your year-end marketing spend to get the most bang for your buck? When you think of capital campaigns, you probably focus on major gifts. After all, those are what will propel you to your goal. It would be quite unusual to receive a major campaign gift online. However, online fundraising in your capital campaign can be an effective way to acquire and retain new donors. Moves management is a useful fundraising model that can be utilized to identify, cultivate, and steward major donors. 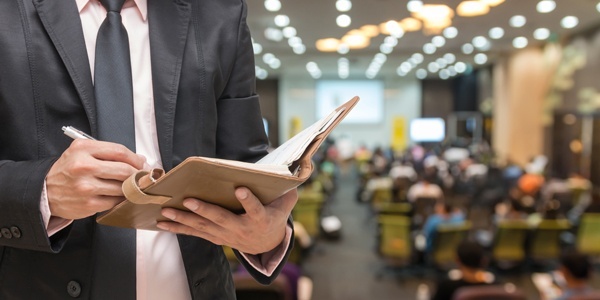 Consider these three strategies that effectively use moves management increase donations and maintain strong relationships with major donors. I have been a volunteer on at least eight capital campaigns over the past 25 years. On some I was a working co-chair; on several I was an “honorary” co-chair; on some I was part of the campaign cabinet. I have been to countless cocktail receptions, dinners, briefings. I have squired many a prospect around on site visits. I have participated in myriad meetings with potential and actual donors. I have vetted hundreds of names on prospect lists. Most of these campaigns were successful in reaching their goal. One was not. Some were lots of fun. Some were frustrating. All came with the rewards of helping secure major gifts for an important cause, being part of a hard-working team, and, perhaps most rewarding, watching other donors light up at the idea of making a major commitment to something they love. 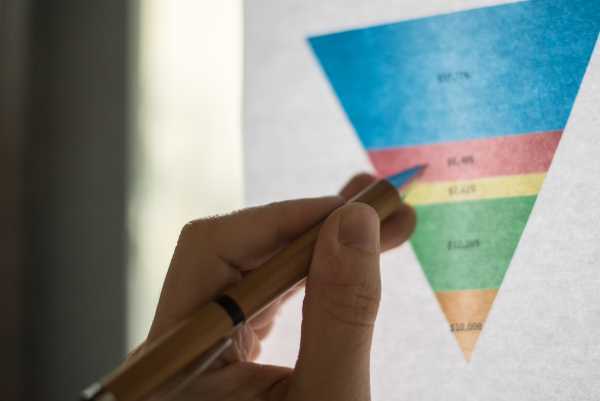 For decades, the business world has utilized a reliable model for attracting and securing deals: the sales funnel. This model allows businesses to capture and retain customers as well as maintain steady revenue. 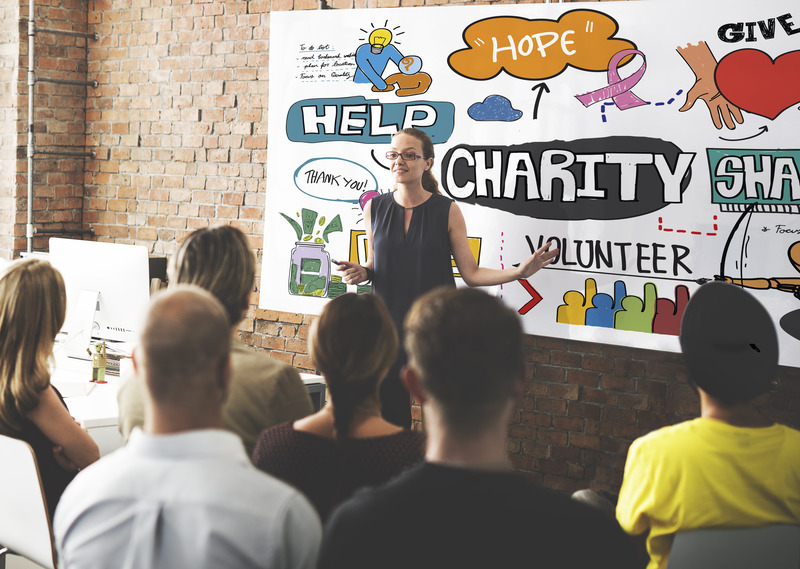 Nonprofits can apply this effective model to their moves management process to increase donations and cultivate donor relationships, but should keep in mind three important differences. Capital campaigns typically follow the 80/20 rule: 80% of the money comes from the top 20% of the donors. This means that the key to success for your capital campaign is securing those major gifts that fill in the top tiers in your gift range chart. 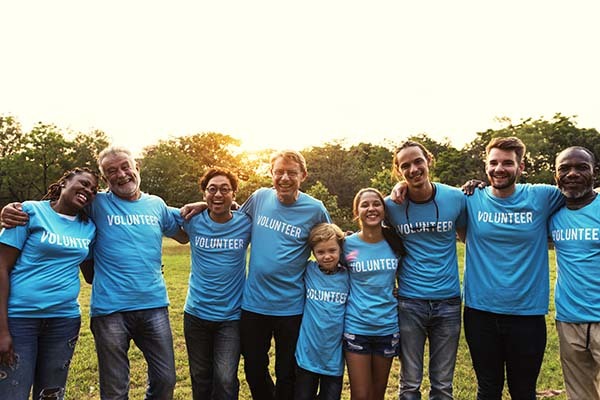 These major gift donors are those who believe in your cause and your ability to make a difference, have the capacity to make a large gift, and have a connection to someone within your organization. 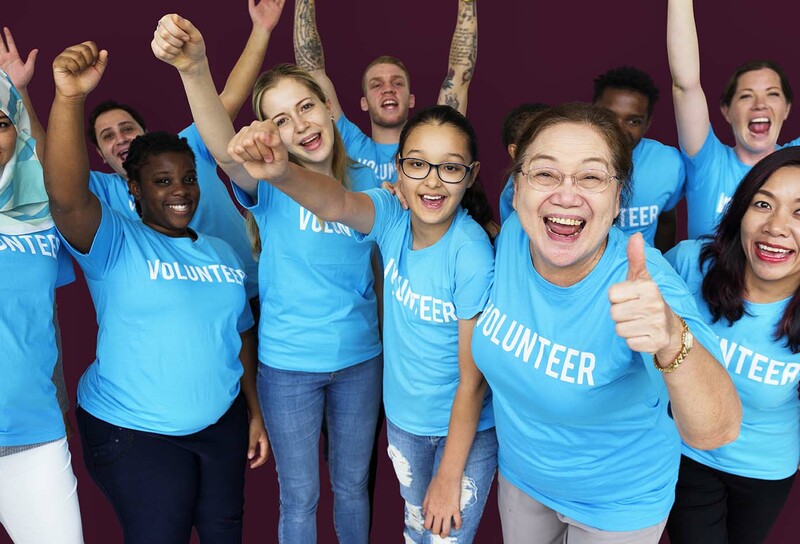 Fundraising with major donors is largely achieved through personal relationships and conversations between the donor, a volunteer, and the leadership team. 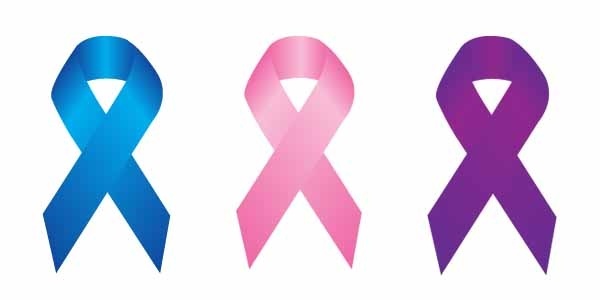 Below are some helpful steps to securing large donations through capital campaign fundraising. What really matters when it comes to pinpointing your major donors are three factors: how recently they’ve donated to your organization, how frequently they’ve given to your nonprofit, and how much they can donate to your cause. Now comes the fun part! The public portion of your capital campaign fundraising consists of email blasts, social media campaigns and even an event or two. Depending on the ultimate goal of your campaign, you may want to consider a combination of fundraising tactics to amplify your reach and maximize donations. So much of what makes capital campaigns successful happens behind the scenes before the public ever knows about it. This is typically referred to as the “quiet phase”. A capital campaign’s quiet phase is the stage of a campaign prior to the public rollout. Nonprofits typically raise 50-70% of their overall goal during this time. There’s a right and a wrong way to go about managing your quiet phase. Follow the tips below for successful behind-the-scenes fundraising.